The power of stainless steel lies in many properties, but the aesthetic advantages of stainless steel are usually the first thing you see. It is therefore not surprising that stainless steel decoration is often chosen and that stainless steel plant columns/flower boxes are used to make a space a fine place. 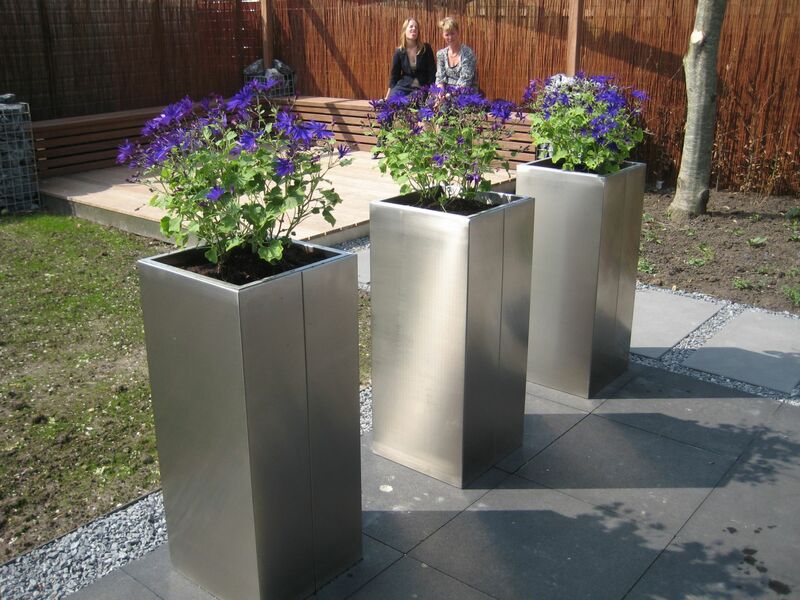 Our stainless steel plant columns and flower boxes are unique. 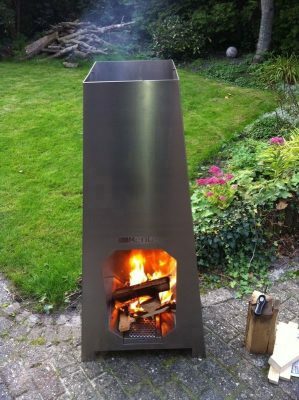 Combine the industrial look of 100% stainless steel with the natural atmosphere of different types of flowers or plants. A calm and stylish whole is the result, which fits in almost every room and all kinds of colors. 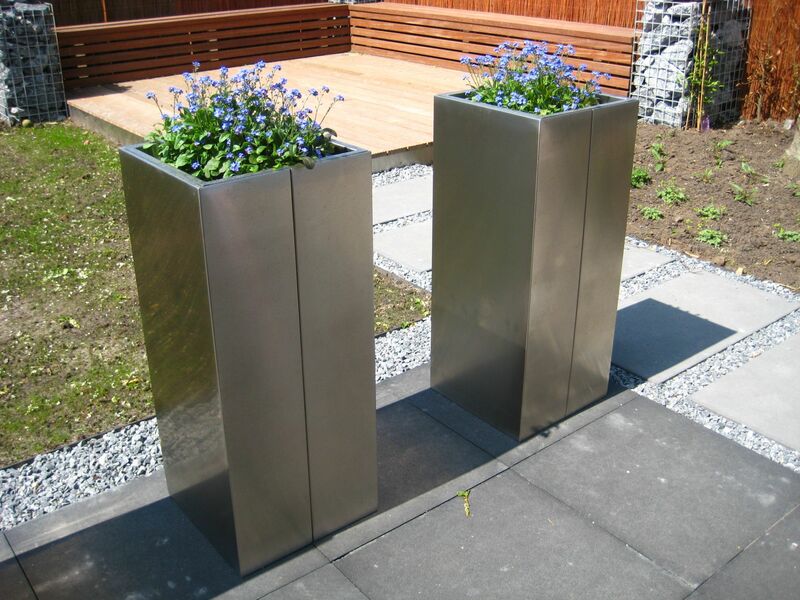 Our stainless steel plant columns and flower boxes are unique. We make these completely customized for you so that you not only buy an eye-catcher that looks good but in terms of size also fits perfectly in the room. 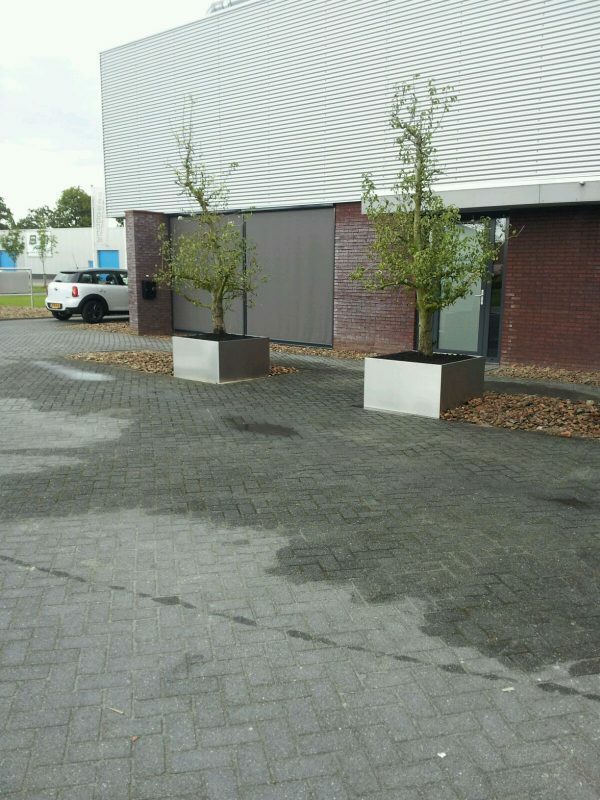 All dimensions are possible and we can manufacture the flower boxes in many designs and in different types of stainless steel: both for inside and outside. 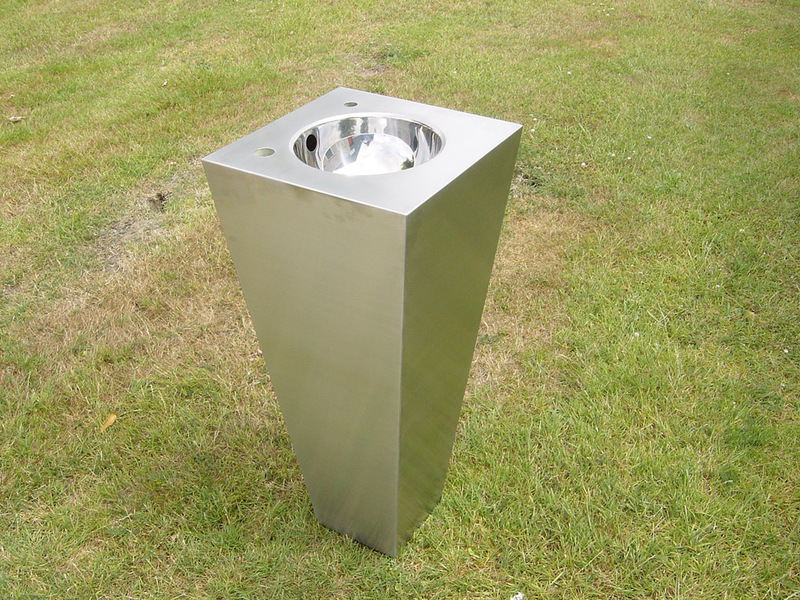 Curious about the many stainless steel products we have created for our customers in the past? Then take a look at our photo gallery. 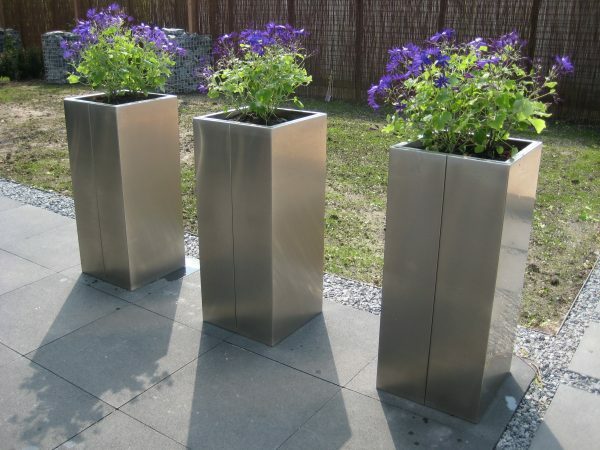 Questions about our stainless steel plant columns/flower boxes? Are you curious about the many possibilities for an stainless steel plant column or stainless steel flower box? Would you like to know more about the different types of stainless steel, the different treatments and what exactly we can do for you? Please contact one of our specialists. 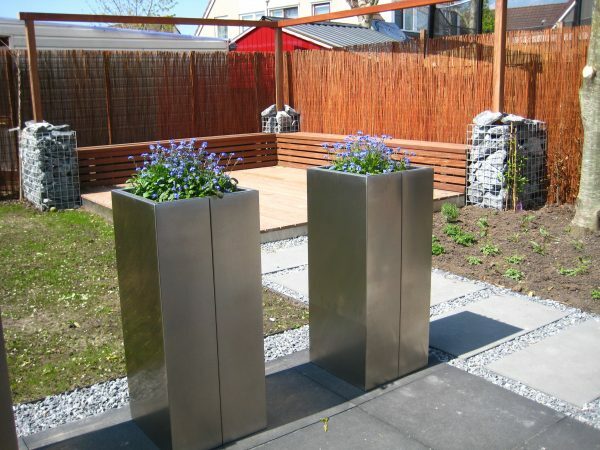 We will be happy to show you the way in the world of stainless steel and, if desired, advise you about the many options for your new stainless steel plant columns/flower boxes.